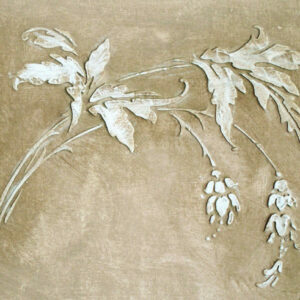 View Cart “Plaster Stencil Anastasia” has been added to your cart. 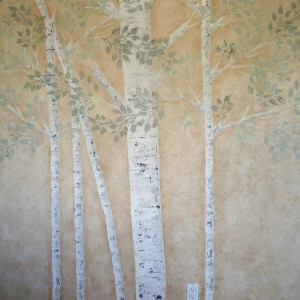 Remember that all of our Raised Plaster Stencils can also be used with paint. 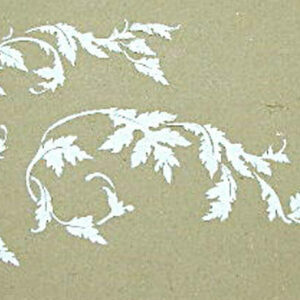 Imagine this plaster stencil design trailing down the sides of your dresser or large entertainment center. 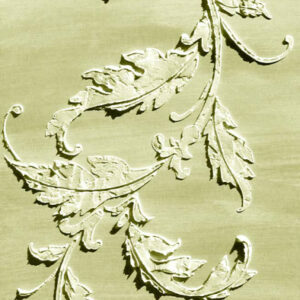 Or maybe down the fronts of your kitchen cabinets? 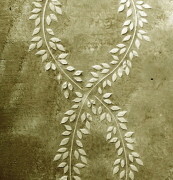 I love vertical stencil designs because they are so darned versatile! 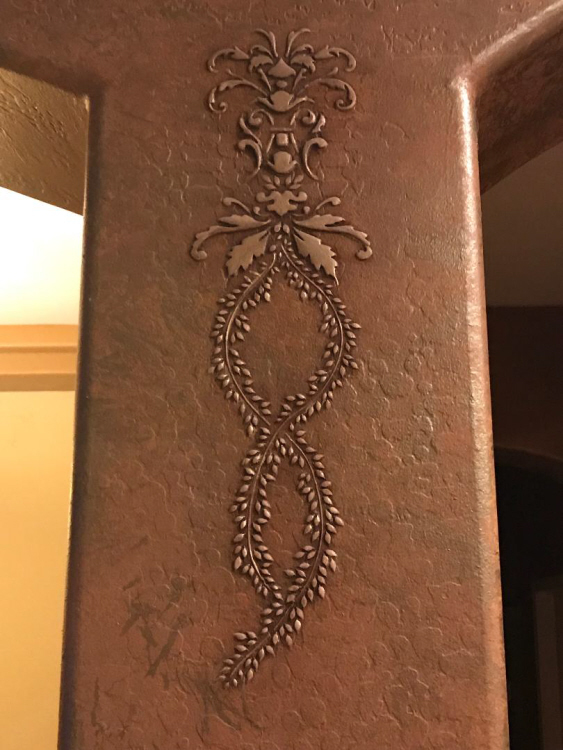 I added it to cast plaster columns in my master bedroom and just love them now! 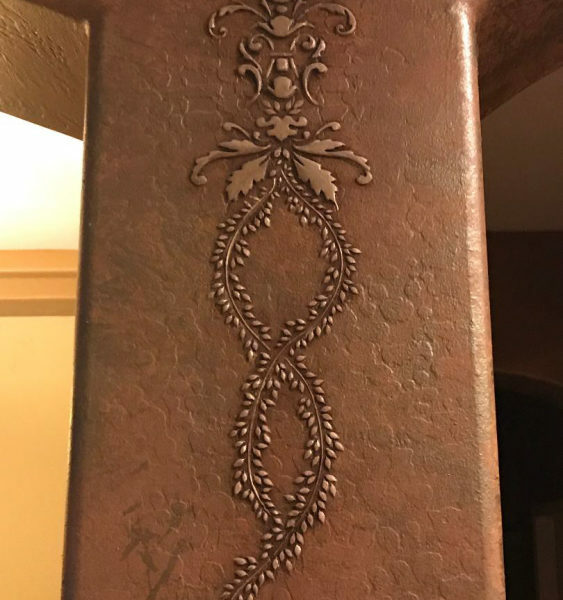 Designer’s Tip: Even though we call it a “frieze” (which basically means a central design), doesn’t’ mean that it would not create a beautiful border by flipping it over and creating a mirrored effect).